I don't know about you, but I've been piling up completed layouts, just waiting for a better option to store my layouts. I am HAPPY to report that new options are NOW available. 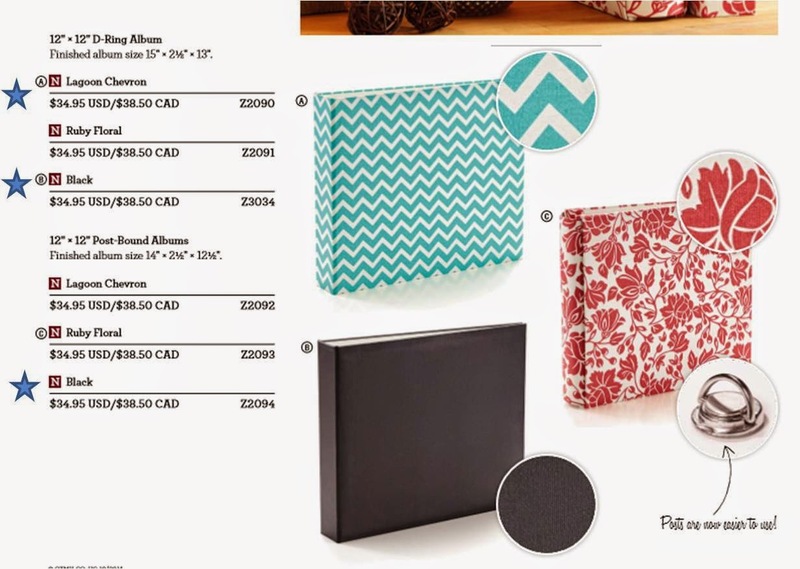 These 3 designs shown below are the new CTMH albums available in both d-ring and post bound. 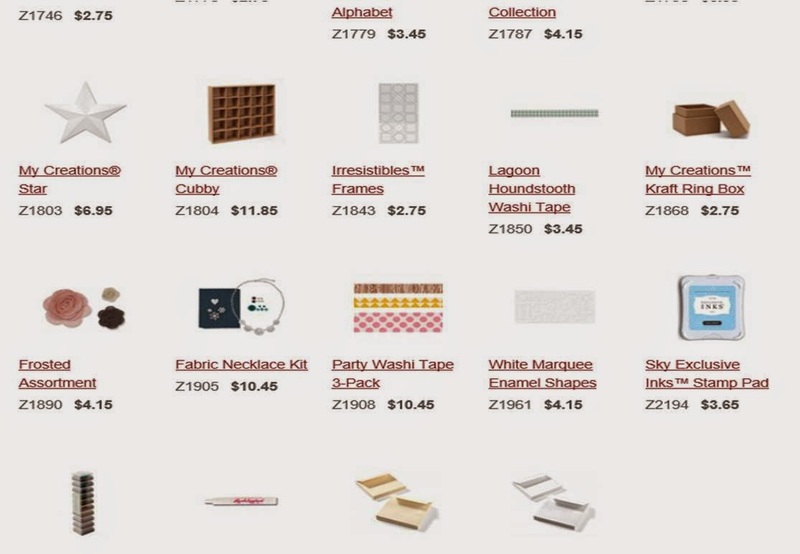 If you love pocket style scrapbooking then the d-ring is definitely the way to go. It's actually what I've been WAITING for. I love the ease of scrapbooking your photos in any order, by any method (traditional, digital, pocket style etc) and then inserting them wherever/ whenever you want. SO: the fine print is this: Today the Lagoon chevron d-ring, black d-ring and black post bound all arrived to the warehouse. The other options should be in soon but aren't yet in stock at the warehouse so those 3 aren't orderable yet. To see ALL of our current album options click here. To see all of our page protector options (that work in ANY of our albums)... click here. And finally, If you choose to place an order on my website you'll be eligible to win my mystery hostess drawing taking place later this month. If you are more interested in a good deal than new albums... click here to see all of the "while supplies last" just listed earlier this week on my site. If you need any help ordering any items... just send me an e-mail here.